10 YRS Guangzhou Jinyaoe Technology Co., Ltd.
2 YRS Guangzhou Evitek Electronic Co., Ltd.
3. 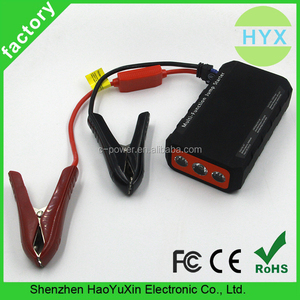 If the capacitor is power off, it can charging by the car battery or press boost to charging from back-up battery. And our products mainly exported to Europe, US, Japan, The Middle East country, Australia and Israel etc. Q5. Which countries do you mainly export to 9 A5: We mainly exported to Europe, US, Japan, The Middle East country, Australia and Israel etc . Our service: 1.Your inquiry related to our products or prices will be replied in 24hours. Best customer care and best products quality are the principles we pursuit in Houde. We have four completed advanced fully Automatic production lines imported from Germany. 4. after sending, we will track the products for you once every two days, until you get the products. Q1. 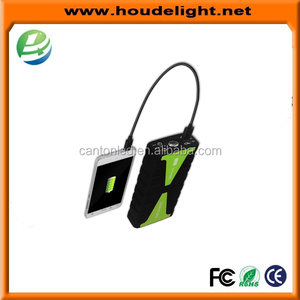 What is your terms of packing9 A: Generally, we pack our goods in neutral white boxes and color cartons. If you have legally registered patent, we can pack the goods in your branded boxes after getting your authorization letters. 3 YRS Shenzhen JQB Industrial Co., Ltd.
7 YRS Shenzhen Carku Technology Co., Ltd.
2 YRS Ningbo Yinzhou Anmo Import And Export Co., Ltd.
4 YRS Zhuhai Micars Technology Co., Ltd.
Q2:How can I pay the order9 Usually we accept T/T, Western Union and Paypal. Q3:When can I receive the product9 If we have it in stock,goods will be sent in 2 days. If we have none in stock, it will take us 3 to 10 days to get the order ready. 7 YRS Guangzhou Autolion Electronic Technology Co., Ltd. 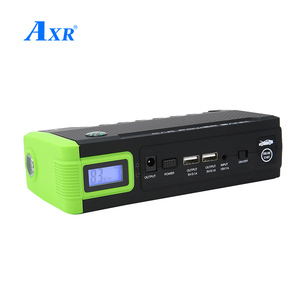 It adopts latest Li-Polymer battery, having super strong peak current to start vehicle instantaneously. Q4: How long will it take to charge phone full9 A4: One and half an hours. Q7: What is your warranty9 A7:18 months warranty,new free replacement for broken items in next order. 4 YRS Guangzhou Car Member Electronics Technology Co., Ltd. 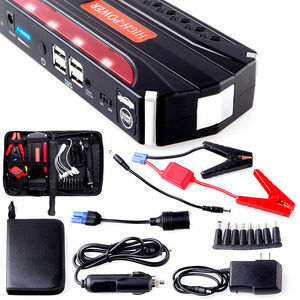 TYPE DIN120 CAPACITY 12V120AH DIMENSION(mm) 506X181X233 PLATE(pc) 19 WEIGHT(kg) 28.3 TERMINAL A/E LAYOUT HOLDDOWN 3 12v starter motor Specifications lead acid battery 1.from 12v 32ah to 12v 200ah. 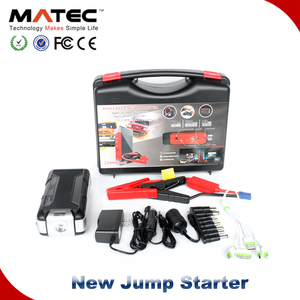 dry charged and MF battery 2.CE, ISO9001,CQC,ISO1694,SONCAP,REC60095-1,IQNET car battery: from 12v 32ah to 12v 220ah. we have 30 years of experience in automotive battery,we have obtained ISO9001, ISO14000, ISO16949, CE, SONCAP and CQC certificate. 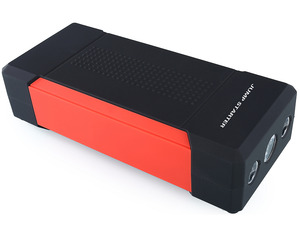 10 YRS Shenzhen Snapper Technology Co., Ltd. In China, there are many factories invloved in manufacturing of similar product. Because we designed the product with 4 patents used in our intelligent start wires. Customer color card: All artwork, film and printing costs are to be absorbed by customer. What can we offer you 9 I just want you to know, we offer you great quality products but factory price . Q2: Can you print our own logo9 A: Yes,we can do the custom design. Q4: What&rsquo;s the package of your products9 A: Retail Package . 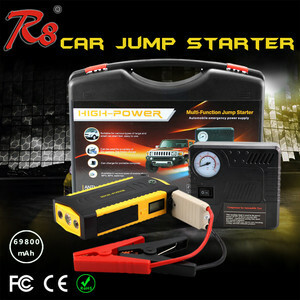 8 YRS Shenzhen SaiRi Battery Co., Ltd.
Its 74 watt hour battery can jump start your cars, trucks, RVs and even boats. Multiple USB ports will keep your smart phones, tablets, Bluetooth headphones, Bluetooth speakers and action cameras up and running for days. 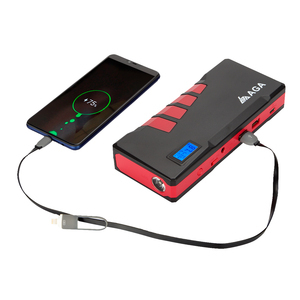 Safety features like reverse polarity protection, spark-proof technology and over-voltage/over current protection will give you the peace of mind to utilize the A13 to its fullest capabilities. 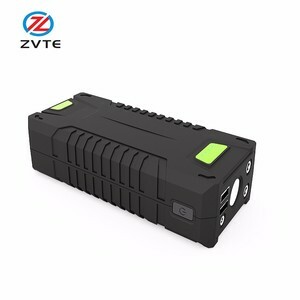 1 YRS Shanghai Qi Yue Electronics Co., Ltd.
Alibaba.com offers 2,333 diesel starter battery products. About 89% of these are emergency tools, 1% are auto batteries, and 1% are storage batteries. A wide variety of diesel starter battery options are available to you, such as mf battery, dry charged battery, and acid lead battery. 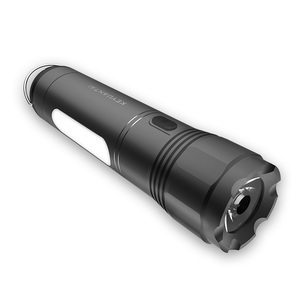 You can also choose from 51 - 80ah, <30ah, and 101 - 150ah. As well as from free samples, paid samples. There are 2,333 diesel starter battery suppliers, mainly located in Asia. The top supplying country is China (Mainland), which supply 100% of diesel starter battery respectively. Diesel starter battery products are most popular in North America, Western Europe, and Domestic Market. You can ensure product safety by selecting from certified suppliers, including 668 with ISO9001, 189 with Other, and 113 with ISO14001 certification.